1 Bedroom Flat To Rent in Leicester for £550 per Calendar Month. 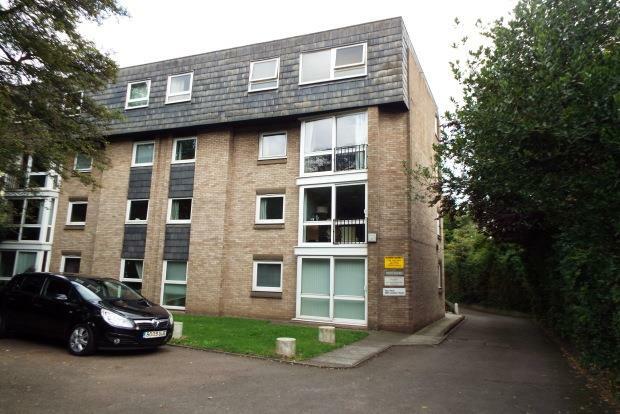 Frank Innes Clarendon Park are pleased to offer this redecorated one bedroom self contained flat in a small private development in a sought after location very close to the Train Station, City Centre, University of Leicester and the Royal Infirmary Hospital overlooking Victoria Park. Featuring electric underfloor heating, recently installed double glazing, off road parking, lift access and security intercom. Situated on the second floor this well presented property comprises: entrance hallway with two storage cupboards; large double bedroom with fitted wardrobes; lounge with dining area and floor to ceiling windows; fitted kitchen with built in oven and hob, and fridge freezer; and family size bathroom with three piece suite and shower over.